Here at Searles, on the ever-desirable North Norfolk coast we offer over 800 holiday home and touring pitches, a whole heap of fun facilities for children and adults alike, with swimming pools, a gym, live music, entertainment, sports and fishing – you name it. We’re delighted to be the highlight in many a family calendar and have been for the best part of a century. Our success is our reason for existing. It’s not complex. 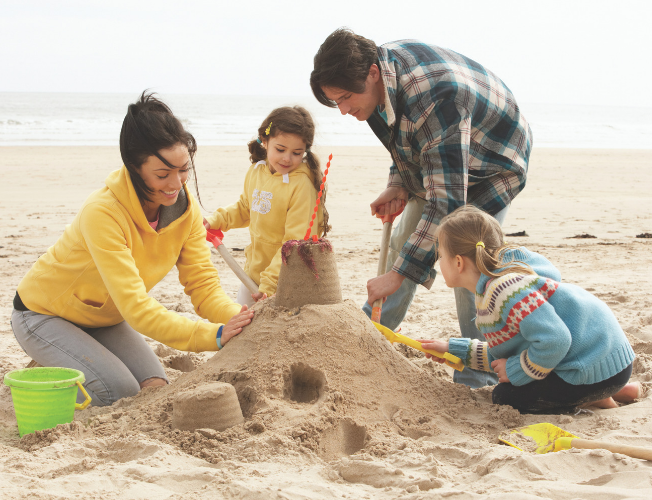 We exist to create family happiness, through affordable, fun and unpretentious British seaside holidays. The way it used to be, is still the way it is now. Our formula hasn’t changed throughout the decades. 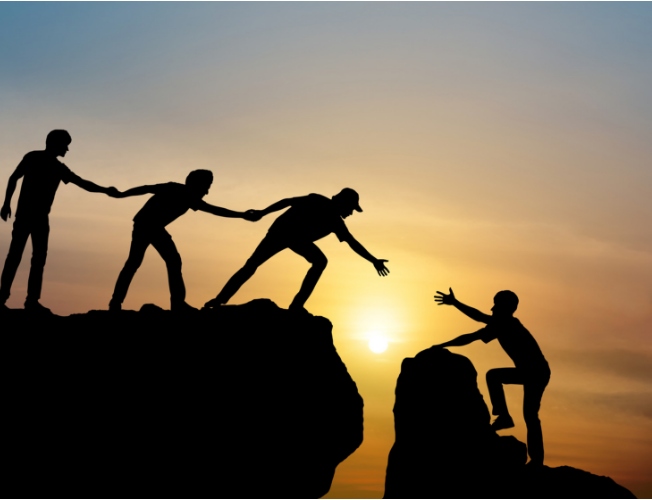 At Searles we care. Our team tirelessly and creatively invests itself in the Searles holiday experience, year on year. When Geoffrey Searle, Paul’s grandfather, started offering donkey rides and trading caravan pitches for bags of potatoes over 80 years ago, he probably wasn’t expecting Searles to end up as an award-winning holiday park. Maris piper’s as payment are a thing of the past, but we still retain that original sense of wholesome, outdoorsy fun – cherished and passed down within the Searles family. It’s not often a family business survives, thrives and yet remains true to its roots. Our unspoilt beaches, iconic waterways and lush broads, deep woodlands – no one can dispute Norfolk’s appeal. It’s timeless. Each year a colossal £5 Billion is added to our local economy from the pockets of visitors. The thing is, when you run a hospitality business in such a beautiful county it’s easy to be complacent. “We can cut corners. More will come”. This way of thinking is how tourist traps are made. High prices, low customer service, questionable quality everything. 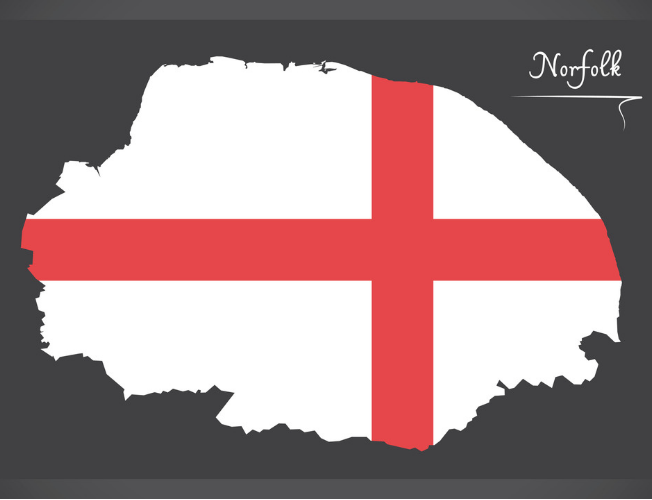 Most places have the odd tourist trap – that’s life, but here in Norfolk we’re hardworking and proud. We have countless businesses doing everything they can to ensure visitors have a wonderful time. Basically, we don’t take anything for granted. Some of the UK’s other “top tourist destinations” would be shamed by the effort Norfolk, and its local communities put into hospitality. It’s not dog eat dog either. In Norfolk, we share a sense of pride with other businesses. We love our county. At Searles, we’re a large holiday park and it’s no secret we bring in our fair share of holidaymakers to North Norfolk annually. 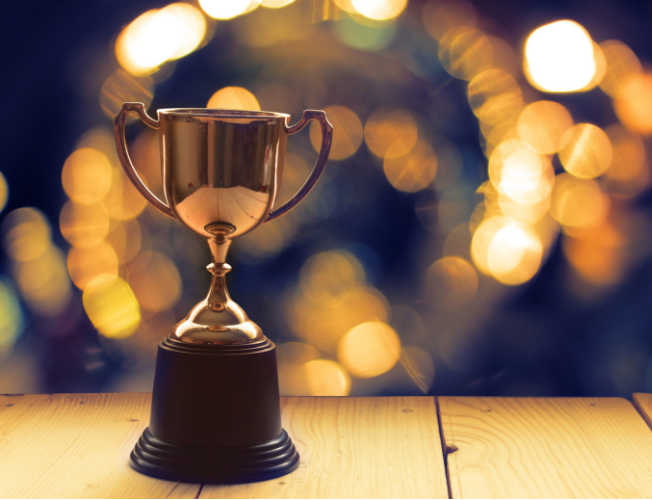 With 2018’s awards, we’re sure 2019 will be a record-breaking year – which we’re excited about! It not only about us though. The AA has been handing out awards for a while, but the Norfolk and Suffolk Tourism Awards is in its infancy. Long may it continue. 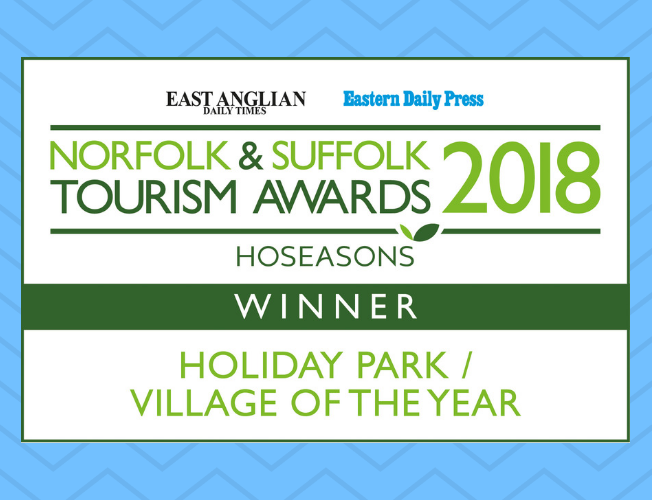 We’re sure that other Norfolk businesses share in our feeling, that a regional tourism awards is something we’ve desperately needed. It helps acknowledge the relentless dedication of our industry to customer service and enjoyment. It’s more than a mantelpiece ornament or wall hanging, put it that way. Yes, winter cometh. That’s doesn’t mean the fun stops, it’s just a tad chillier.